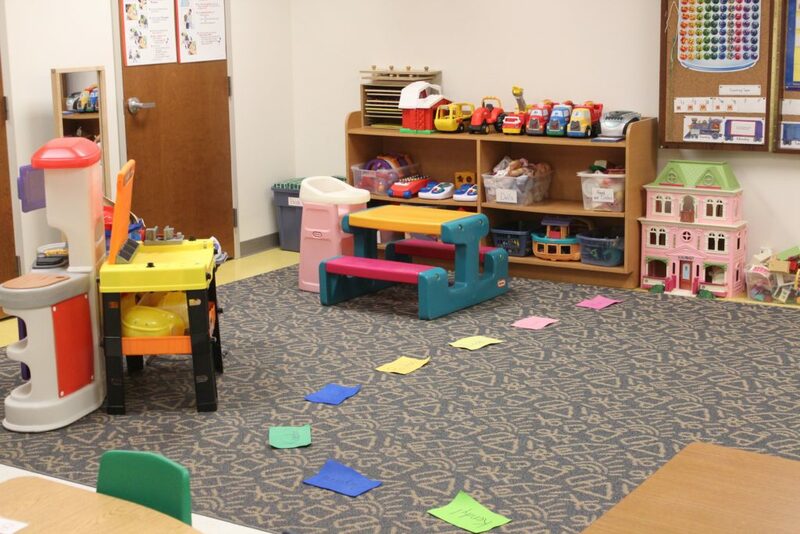 Your decision to send your child to our school reflects your concern as a parent to place your child in an environment reflecting Christian values and developmentally appropriate instruction. 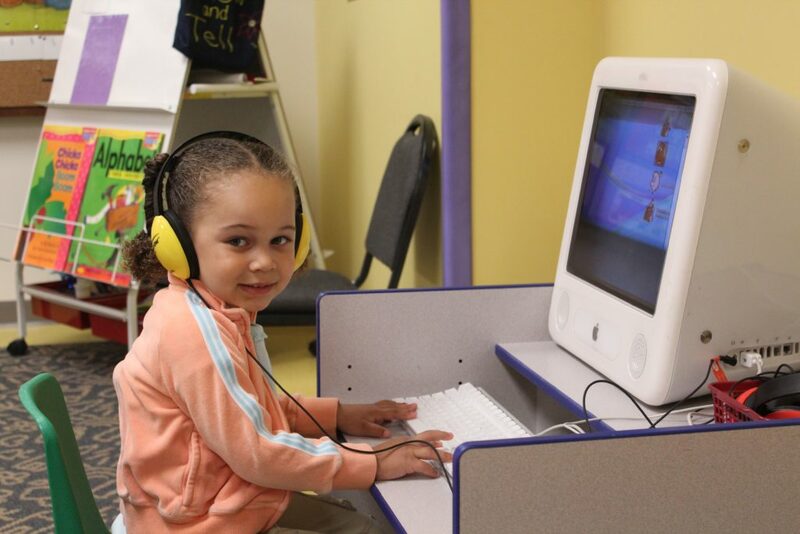 We will strive to make your child’s involvement with our program a happy and worthwhile experience. Please explore our website to find out more about us. Then, we encourage you to contact us to make an appointment for a personal tour! 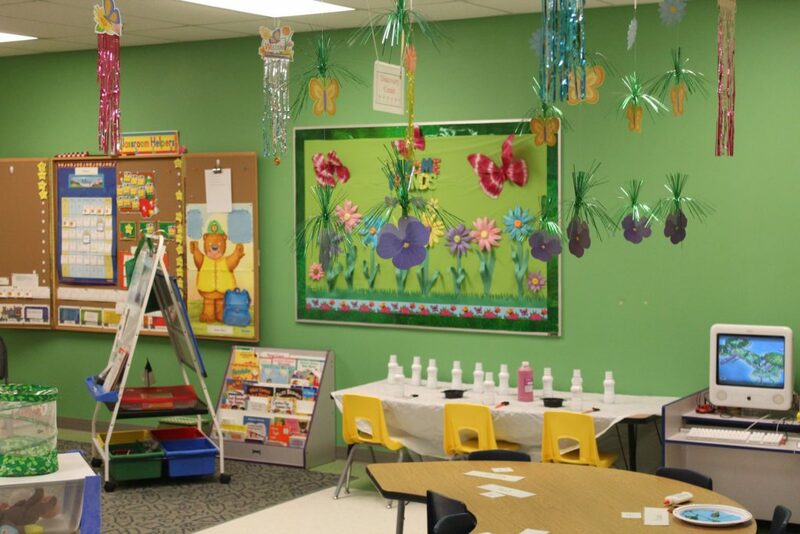 We look forward to having your family join us for a wonderful year of preschool! 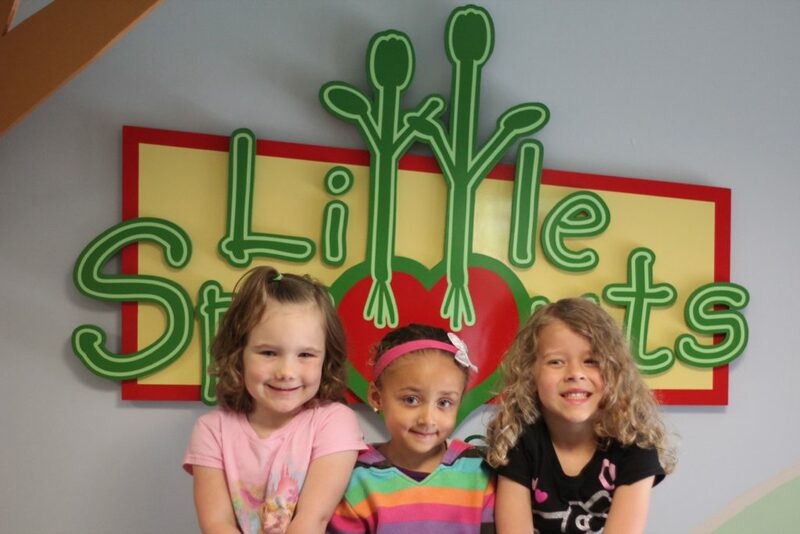 Little Sprouts Learning Center is a weekday preschool serving 3, 4, and 5 year olds (not yet in Kindergarten). We offer 2-day or 3-day morning or afternoon programs. 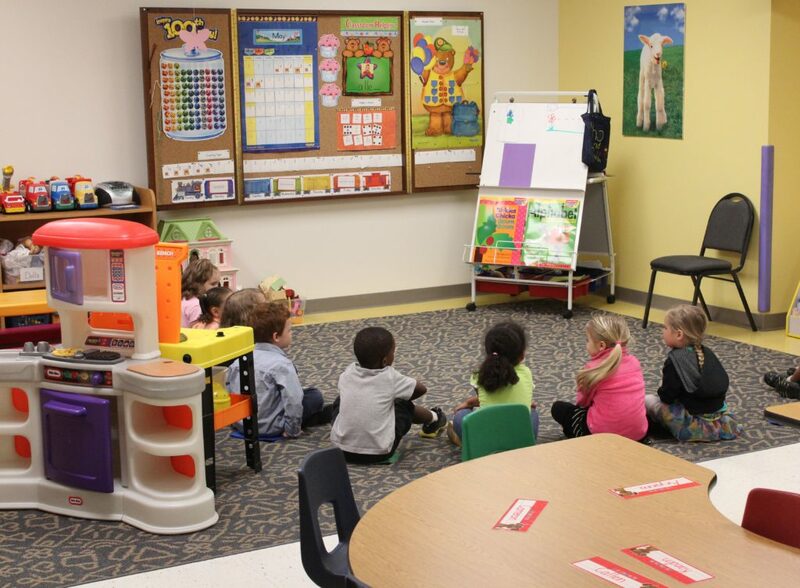 Our classrooms are staffed with a teacher and an assistant to provide optimum instruction for your preschooler. 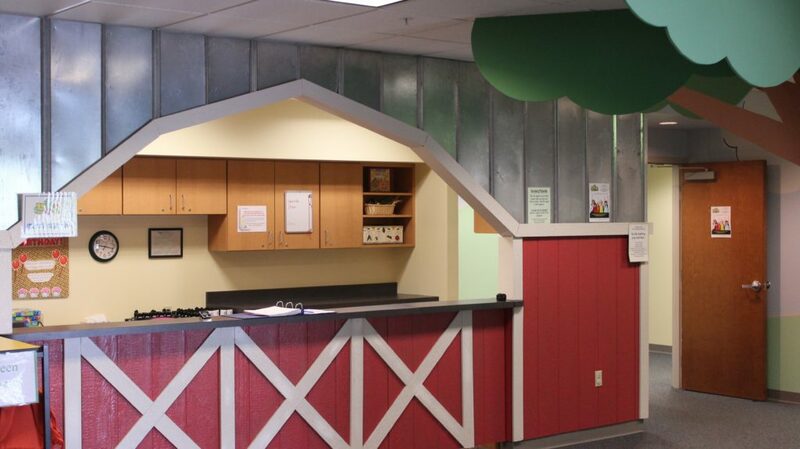 Our facility was built with little people in mind and our rooms and playground are cheerful and inviting as well as clean and well cared for. 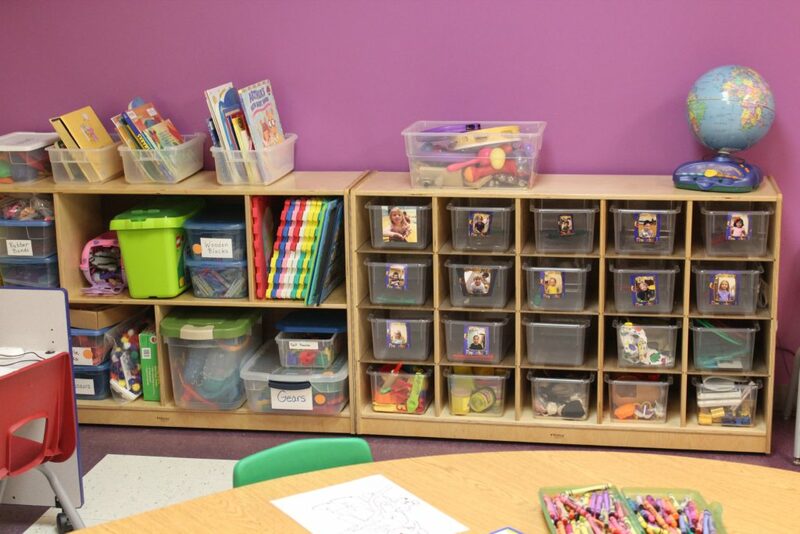 Pastor Brenda Parker would love to hear from you if you have any questions about the Little Sprouts Learning Center. Call her today to set up a personal tour for your family. Our contact page has detailed location, directions, and other contact information. For location, directions, and contact information please visit our contact page. Springdale Nazarene Church loves young children and their families. We invite you to learn more about us. For more information about SNC please visit our website.